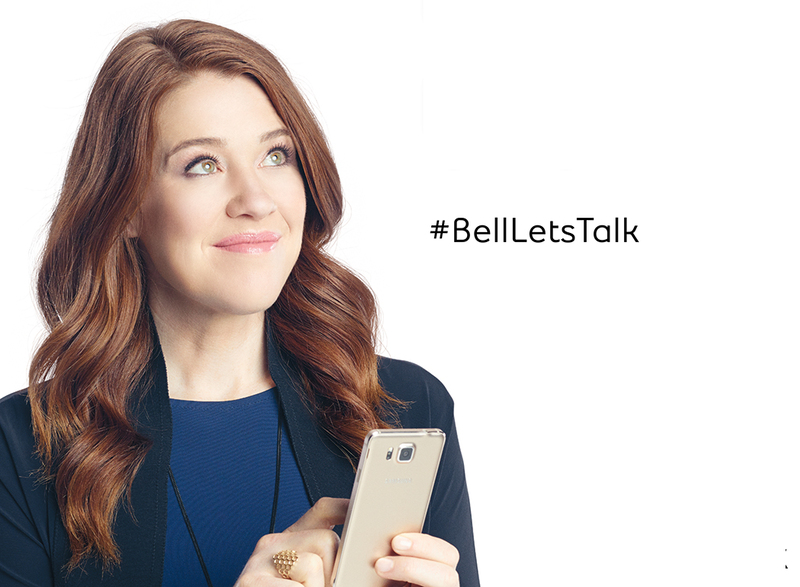 For every text message, phone call, Bell Let’s Talk Day video view on social media, tweet using #BellLetsTalk, use of the Bell Let’s Talk Facebook frame or Snapchat filter, Bell will donate 5¢ to Canadian mental health initiatives. It's an effort to create a stigma-free Canada where people can openly discussing their mental health problems in an effort to feel better. It's a day about listening, compassion, and understanding. Because it IS okay to not be okay, and you are never alone on this journey. Let's work together to end the silence, and end the stigma.